The president of IMEOF and AEPROMO delivered the key note speech, presented two papers and was a teacher in pre-congress course. The Peruvian Oxygen Ozone Therapy Medical Association (ASMPO3), accomplished with great success its 1st. 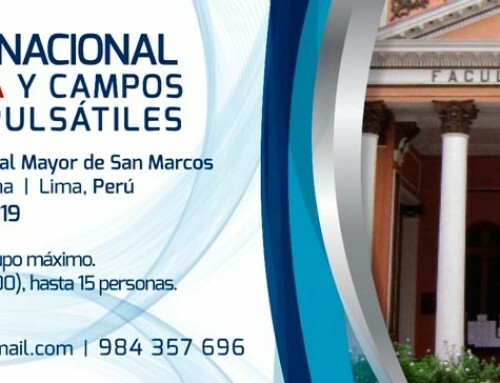 Peruvian International Ozone Therapy Congress. 27 speakers from ten countries met in the capital of Peru to discuss within an academic, scientific and dialoguing environment about the developments and scope of ozone therapy. The 27 speakers came from Argentina, Brazil, Chile, Cuba, Colombia, Ecuador, Spain, Mexico, Perú and Venezuela. The two days of the congress were held under the direction of Dr. Hermes Ramón Velásquez Chamochumbi in his capacity as president of the Peruvian Oxygen Therapy Medical Association (ASMPO3). 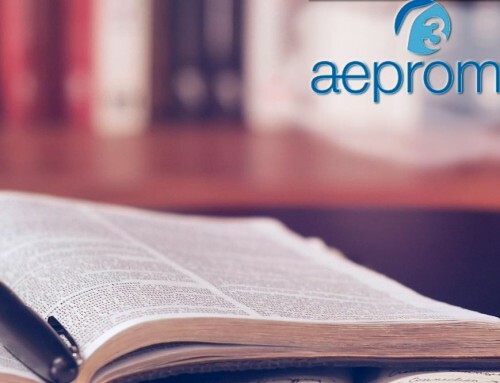 ASMPO3 is a member of IMEOF (International Medical Ozone Federation). The president of IMEOF and AEPROMO Dr. Adriana Schwartz delivered the key-note opening speech on the “Current panorama of ozone therapy”, presented two papers and was a teacher in one of the pre-congress courses. 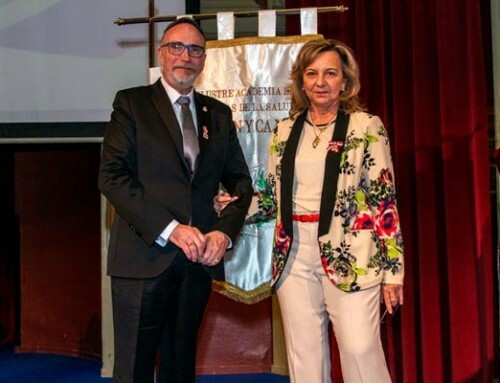 The congress received the support of the Medical College of Peru, the Faculty of Medicine of the Universidad Mayor de San Marcos, and the Peruvian Society of Alternative and Complementary Medicine (SPEMAC). 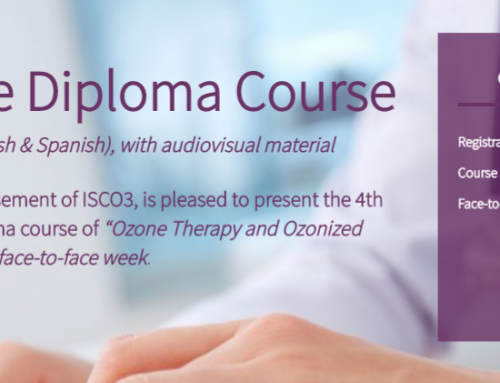 Prior to the 1st Peruvian International Ozone Therapy Congress held on November 16 and 17 three training courses in different modalities of ozone therapy.